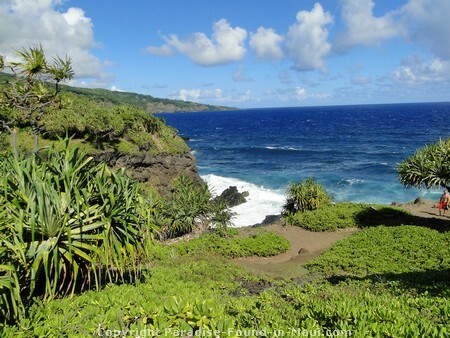 Guided Road to Hana Tour: Should You Book One or Drive Yourself? 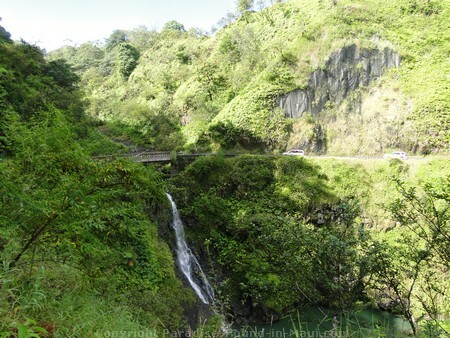 Are you trying to decide between a guided road to Hana tour or the 'ol drive-yourself version? I've done it both ways, so let me help you decide! 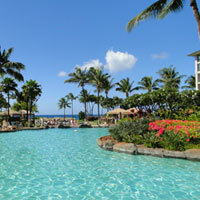 You can check out how OUR day went when we finally let a tour company, Valley Isle Excursions, take care of our trip. 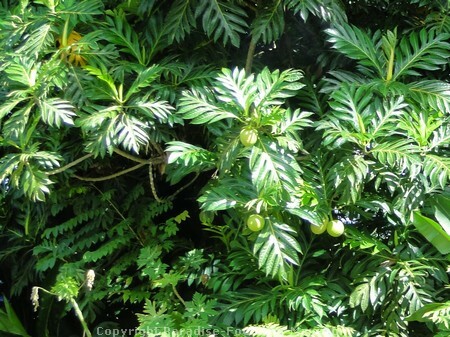 I'll give you the lowdown on our day with them, let you know all the pros and cons, plus you'll see loads of pictures so you'll know exactly what to expect and whether or not this is the way YOU want to do the Hana Highway. First stop, breakfast! 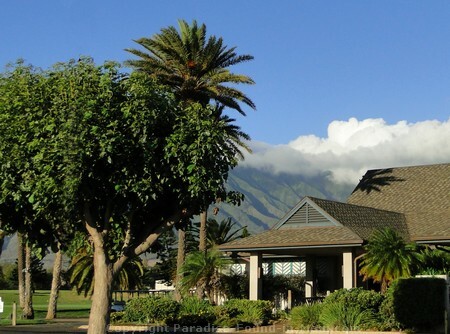 Our friendly driver, Joe, drove us to the Dunes at Maui Lani Golf Course, where we enjoyed a quick continental breakfast in their spacious clubhouse. It was a simple meal of muffins, croissants and fresh island fruit. And of course, there was coffee, tea and juice to wash it all down. In other words, just right to start off the day - a speedy meal so we could get to the sightseeing that much sooner. 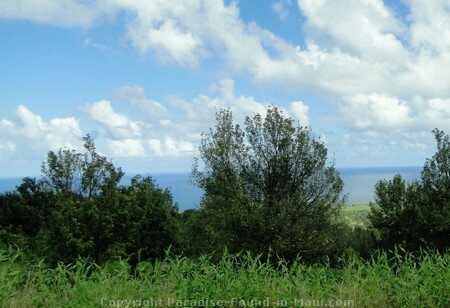 Kaumahina State Wayside Park was another nice stop - there is a lookout here with a beautiful coastal view. 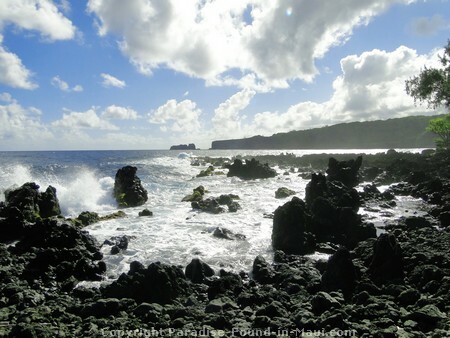 Keanae Peninsula was rugged and wild as always. 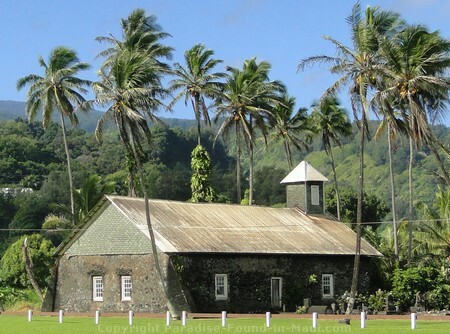 In addition to the beautiful Keanae coast, you'll also see the 150-year-old Keanae Congressional Church. 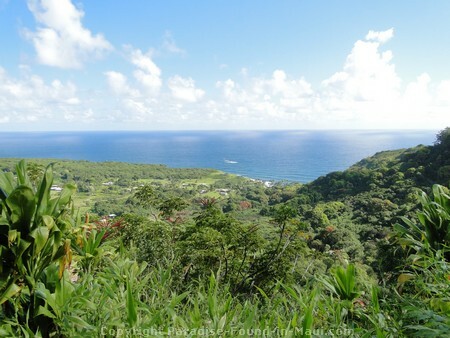 Tip: On the way to or from Keanae, if your driver asks if you want to stop for banana bread, SAY "YES!" Aunty Sandy's is where we stopped, and they are the only banana bread stand on the way to Hana that I've ever found with banana bread that's still warm from the oven - it's delicious! 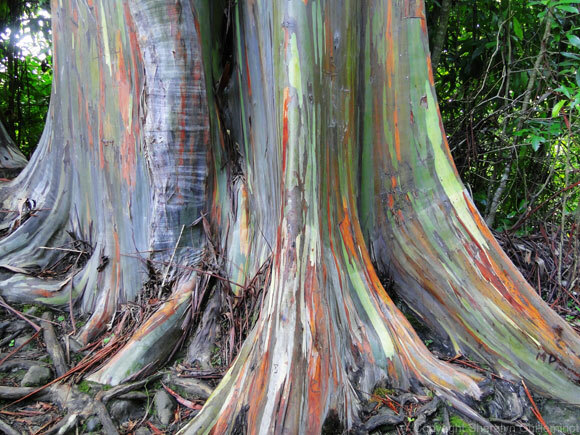 The road to Hana tour continues at Wailua Valley. We got out and stretched our legs here, took in the views, breathed in the fresh, clean air. 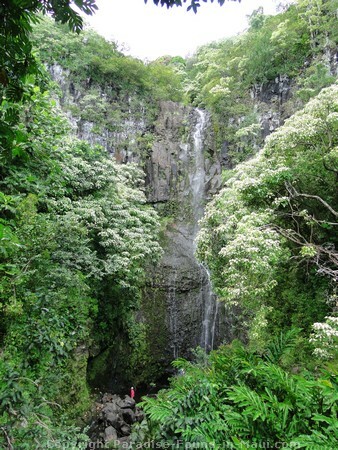 We cruised past Waikani Falls, one of many that we passed along the way. 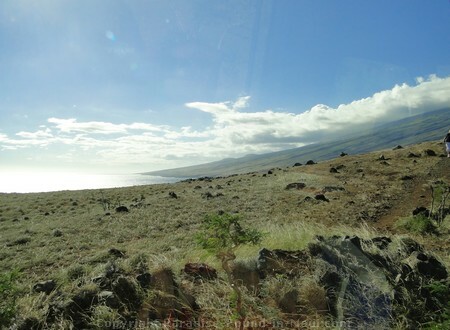 And now for a perfect example of how the luscious views, the comfy seats, and the delicious home-style food (you'll see what I mean in a minute), was all made even better by our driver, Joe, who was born and raised in Hawaii. 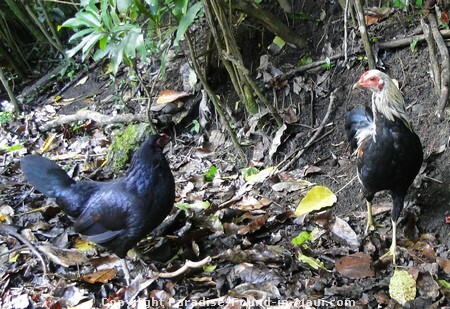 He was one of my favourite parts of this road to Hana tour - he shared all kinds of interesting factoids about the areas we were passing through, plus story after story - the kind of stuff that no guidebook will ever tell you. So back to Pua'a Ka'a, and how it ties in with Joe's stories... As we passed through this area, and the road started to get not only narrow but full of all that twisty-turniness that this highway is famous for, you know, the kind of road that would stress out most drivers, Joe explained that Pua'a Ka'a means "pig in a car." Apparently there are locals who, when planning to drive through this area, will bring some kalua pig in the car and toss it out the window to share with the spirits in exchange for safe passage. Now I understand why my Hawaiian dictionary says Pua'a means pig and ka'a means wheeled vehicle. Cool huh? Fortunately, we didn't feel the need for any kalua pig since Joe's experienced hands were at the wheel! 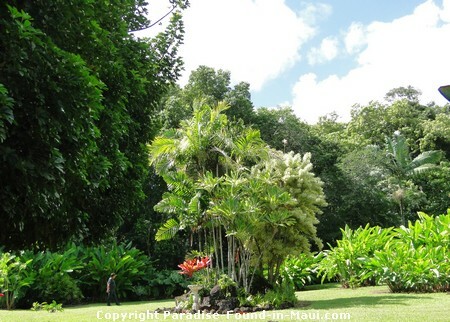 And then there was Waianapanapa State Park, a super popular stop on any road to Hana tour. To get here, we were driven under a canopy of "fake almond trees" - the name is appropriate since they appear to have almonds hanging from their branches, but they're fakes - no almonds in those shells. And if you're lucky, you might get to see the blowhole spouting off! And I know... you'll hear all kinds of flowers described as "intoxicating" and "sweet-smelling", then you smell them and think it's really not that great... but I swear, this one really and truly did deserve that description! But then Joe set out our BBQ chicken lunch and the flower was momentarily forgotten in our haste to chow down on the home-style picnic lunch. There was BBQ chicken, garden salad, macaroni salad, rolls and dessert! Plus, lots of beverages to choose from including pop, bottled water and juice. And no cheap paper plates to contend with as we were given REAL plates and cutlery, just like at home - a rather nice touch, I thought! If you eat quick, you'll have some time to explore the grounds of the flower farm for a bit. Our road to Hana tour then took us further on past Hana, where we got to stop at Wailua Falls (pictured to the right). The highway here is rather narrow, so you have to be careful as you pick your way over to the bridge where you'll see a gorgeous waterfall. We also saw lots of locals selling their wares here - an unexpected spot for souvenir shopping! 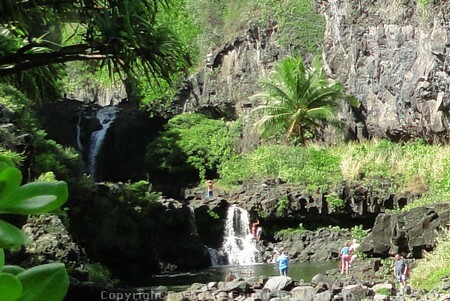 After that, more gorgeous scenery, and before we knew it, our road to Hana tour was put on temporary hold when we arrived Oheo Gulch (aka the Seven Sacred Pools). And if you can't, or don't want to swim, this is still a fantastic stop - the scenery is gorgeous, you can do a little hike on the 0.5 mile loop to the pools, and the coastline, plus there is a visitor center if you're interested in learning more about the area. 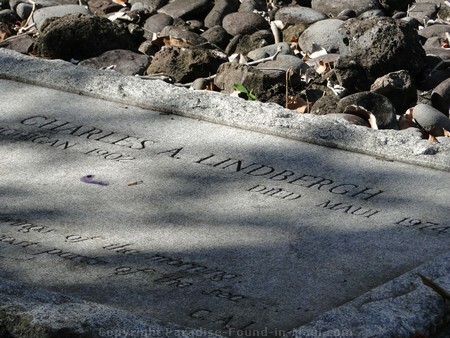 Next on the list was a trip to the grave of aviation legend, Charles Lindbergh. 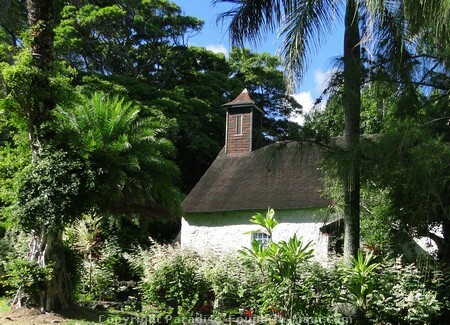 Located at Palapala Hoomau Congressional Church, the surroundings are tranquil and peaceful. 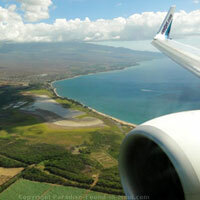 Even if you're not an aviation enthusiast, I'm sure you'll enjoy the beauty of this stop - I know we did. 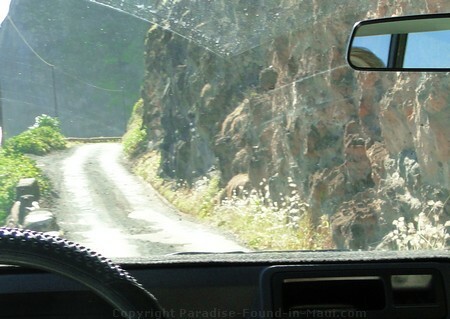 After this, the road starts to get rougher and quite narrow as Joe takes our Road to Hana tour group around the backside of the island. Would you believe this road is meant to accommodate 2-way traffic?!! Amazing, isn't it! I'm always excited to have a chance to see this part of the island - most of the major rental car companies won't permit you to take their cars on this road, much of it is unpaved - but the scenery is gorgeous and so different from the rest of the island, that it's a must-see in my book! 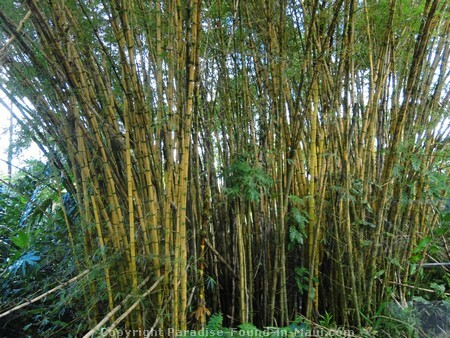 Pro: As a passenger on a guided road to Hana tour, everyone can gawk at the scenery as much as they want, without having to worry about crashing the rental car. 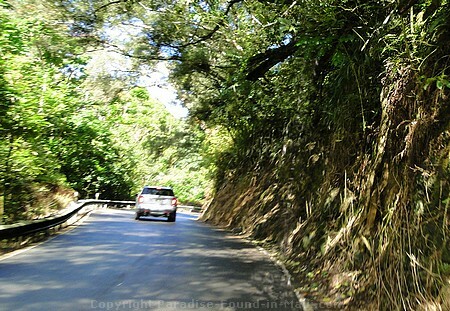 If you've ever done any driving on the Hana Highway, I bet you didn't get to gape at the scenery nearly as much as you would have liked since you were too busy concentrating on the road with it's narrow twists and turns. Pro: A guide like Joe will tell you loads of funny, colourful, and fascinating stories that you won't find in any guidebook. Pro: A guide takes all the worry out of the trip. 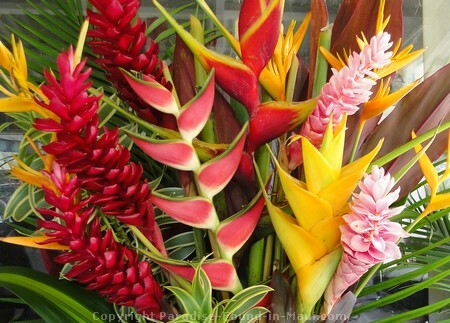 You don't have to do any planning, and you don't have to worry about being too late leaving Hana and having to drive home in the dark. Nice! Con: Ok, you know this already, but I'll make it official. 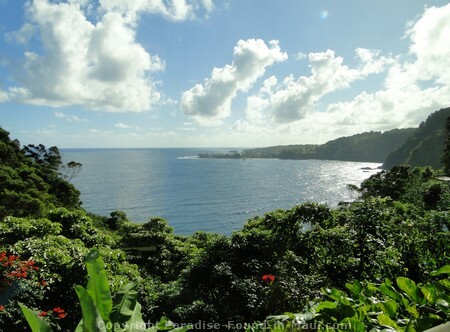 Compared to driving yourself, a road to Hana tour will cost more money. The bottom line: If you ask me, there are way more pros than cons. 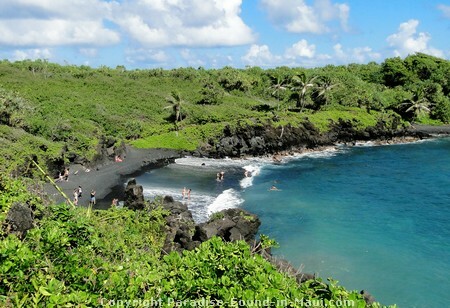 If a road to Hana tour with a great company like Valley Isle Excursions will fit into your budget, then go for it! I think you'll be very glad you did. Want to Reserve Your Tickets? If you want to reserve your tickets, I highly recommend the Barefoot Tours site... they have a low-price guarantee, and have been in business practically forever. 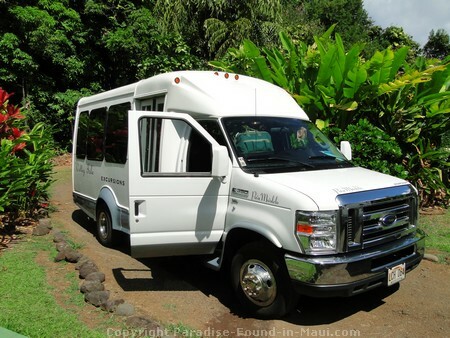 I use them to book my own tours when I'm on Maui since I love having all of my stuff booked at one place - it makes it easier if I lose a ticket, or forget what I'm booked for next since all I have to do is give them a call and everything is fixed. Booking Tip: Be sure to ask Barefoot Tours to match the price that you get if you book directly through the Valley Isle Excursions site... at the time of this writing, that will save you about $4 per adult and senior ticket, and $10 per child ticket. 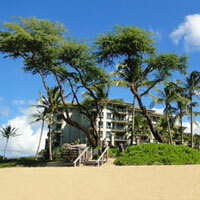 Once you get to their site, click on "Maui," then "Land Tours on Maui," then "Valley Isle Excursions."